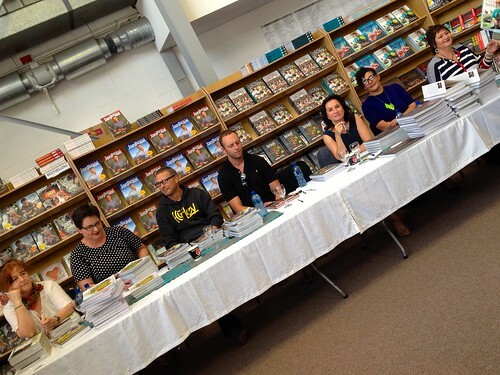 So here is the whole gang, from left to right… Michael Olivier, Christine Stevens, Tina Bester, Justin Bonello, Jan Braai, Reuben Riffel, Marlene van der Westhuizen, Karen Dudley, and Jenny Morris. Click on their names for their twitter handles and if you want to read their biographies then follow this link. What is you best advice for a potential food writer? What is your best meal that you have ever had in your life? 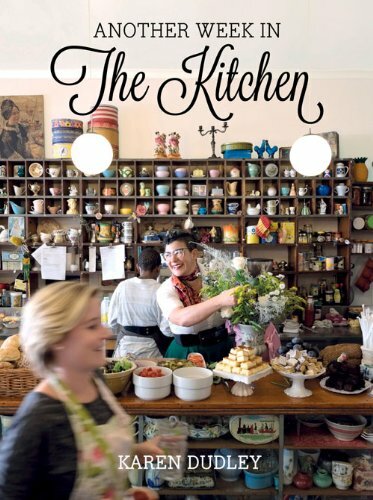 I have to say I have had my eye on her cookbooks forever… and not that I have met her I am dying to read them. 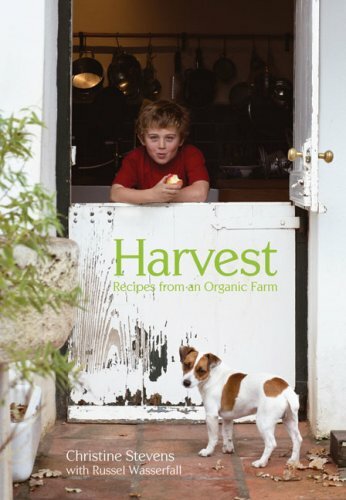 I love books like these, that tell a story, so much more than just a recipe collection… I want to read about life on an organic farm and the journey through the year. Another author that I hadn’t met before, but I have a feeling that if I leave any of these books lying around then Hood #3 will transform our lives forever. In fact I may have to sneak Hood #3 off to visit the Queen of Tarts in Observatory… just for some cake and inspiration!!! 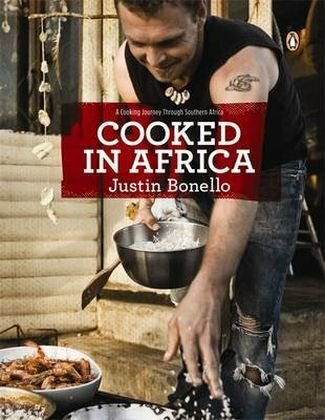 Justin Bonello needs no introduction on our blog… we have braai-ed and blogged our way through his cookbooks… even before the ultimate braai we were cooking our way through Justin Bonello’s cookbooks… because they are so much more than cookbooks. 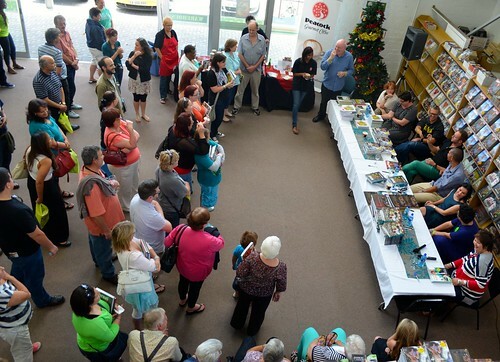 They are really books that highlight all that is good in South Africa. 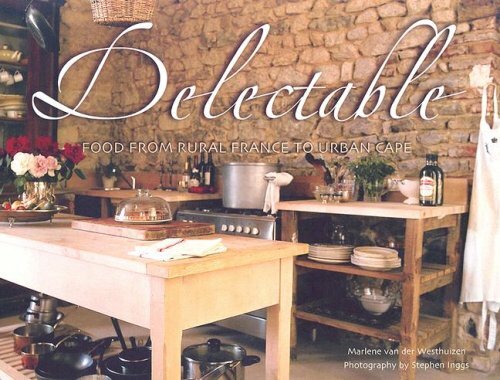 His books make road-tripping around our beautiful country so appealing and he manages to take our national flavours to a whole new level, all the while staying fun and accessible to the regular kitchen cook. 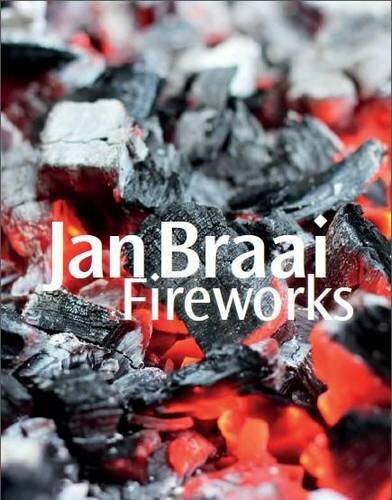 We had such fun reviewing Jan Braai’s book… really it was about the funnest braai we have ever had as a family. I was dying to meet the writer behind the book and I wasn’t disappointed at all.. he was indeed quite a character!!! 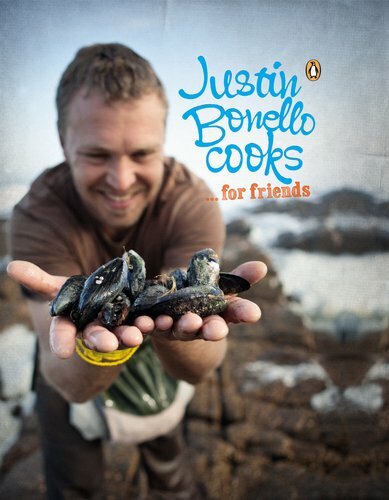 On writing your first cookbook: “Write for your audience. If you write for yourself then jot a note on your iPad. Always respect your readers. Otherwise measure your ingredients in a way that makes it easy for all types of reader: he only uses a tot, a teaspoon or a cup… it makes it much easier for measuring. Now Reuben Riffel is a famous local chef… I have been following him on twitter forever, just because I like to see the photographs of the food that folk take in his restaurants. He is really well-known as the spice-man over here… because he appears on all the Robertson’s spice ads… preparing what often look like instantaneous meals, filled with flavour. 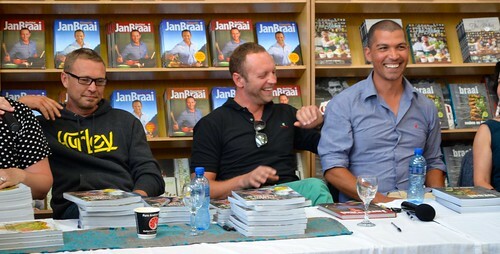 He has some fab cookbooks out, but I didn’t have any images… you can take a look at he’s latest book: Braai – Reuben Riffel on Fire, over here. 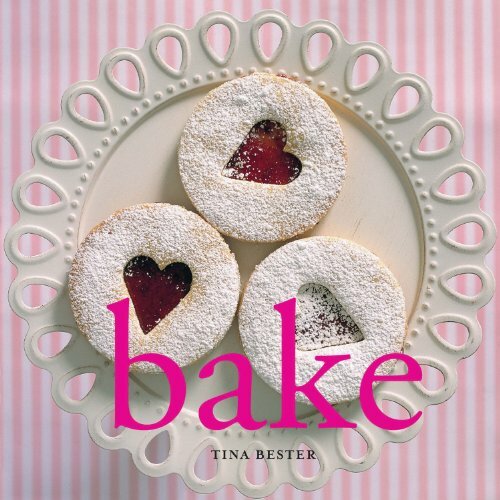 On writing your first cookbook: Stick with your own style and get lots of help…. 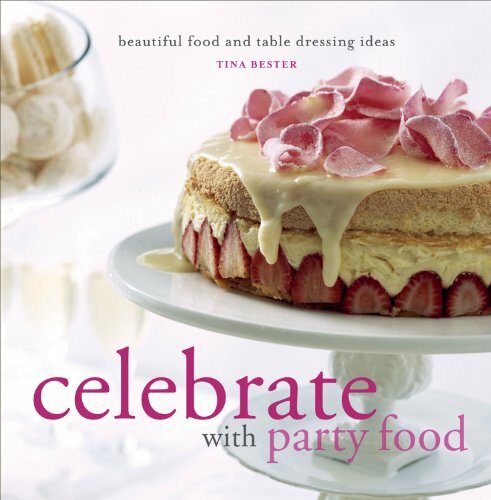 Recipes are guidelines, and recipe books are there too inspire!!! 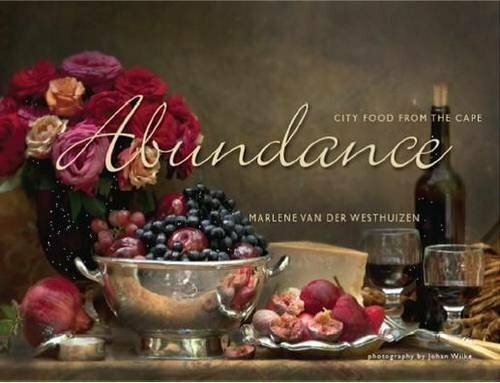 Marlene Van Der Westhuizen, her books are stunning coffee table books and honestly they have transformed of our boring old and very ordinary meals into feasts… add a little of this and a dash of that and suddenly your meal has meaning!!! 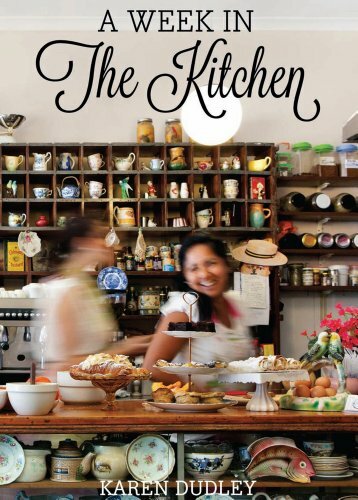 We loved reviewing her cook book, loved it… I love the story she writes and the sense of being there as she describes her wanderings and the food that her travels inspire. She is a writer filled with words and fine food… what a great combination. Her books are the ones that lie on our coffee table permanently and very often “Can we have this for dinner” rings from these books. My daughter was excited to hear she had a cooking school until she discovered that you have to eat a dish similar to this one to get through it!!! 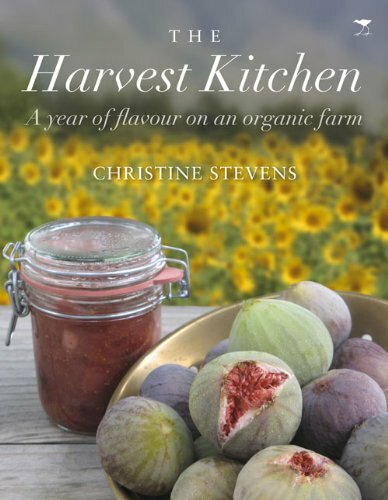 I absolutely loved her first book… so much so that it is probably the first book I dip into when I am looking for food inspiration… her energy is just immense and bursts out of the pages. Her second book just launched and I am dying to check it out… someone who has so much energy and then slows down just enough to write it down… well that makes a must read!!! 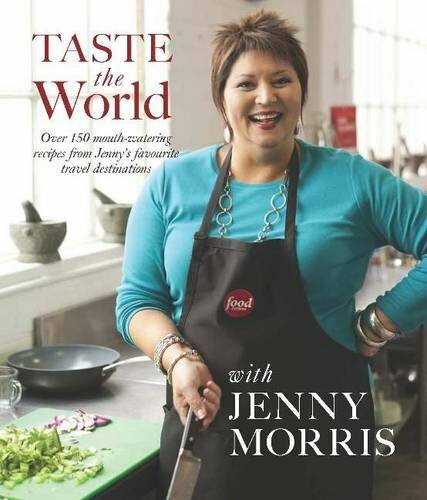 And finally Jenny Morris… and does she tell a good story. I had to dash home and tell my kids about making spring rolls… and how the honourable thing to do to in a tricky situation is to pass a gift onto a friend!!! 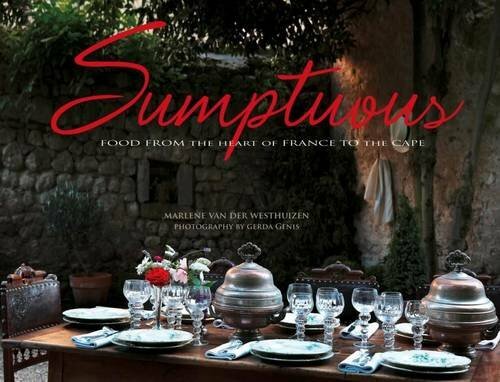 I love travel, fine stories and well, we all obviously food, and so I am going to have to read this one too!!! 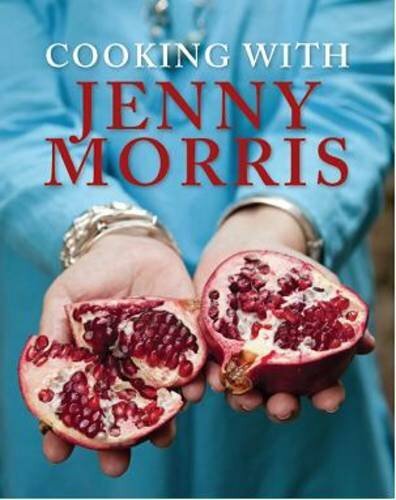 On writing your first cookbook: “I wrote my book on a blackberry… Cook the flavours out of the ingredients you have and use those ingredients throughout the book, take the recipe on and own them. Ingredients people situations. So the one thing that all these fabulous food writers have in common is a passion for what they do… they love food with all their hearts and they love sharing about it. Really all their favourite meals were meals that they have shared with somebody special… it definitely isn’t just the food that makes a meal magical. Also, they all said, push through the training, it is hard but it is temporary so stick it out. In such an intense industry you have to love it with all your heart to make it and these chefs all totally do. Each of them had great big personalities that if you popped into a book, would just jump from the page. 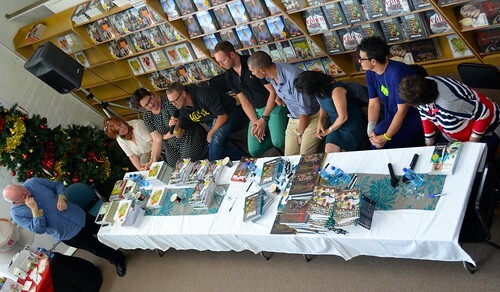 Honestly I hope they all just continue writing fabulous books for us to spend our spare time reading and getting inspired from. 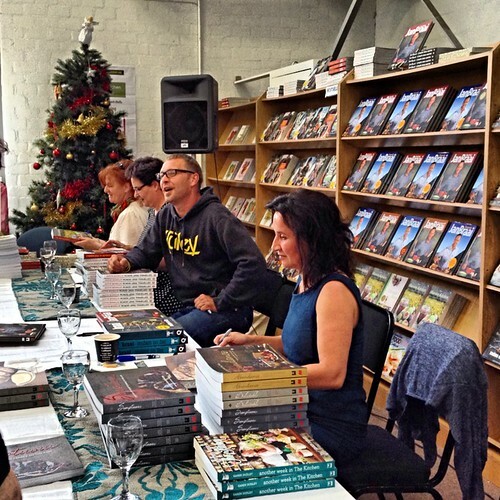 And of course thank you to the Reader’s Warehouse for hosting this fab event. 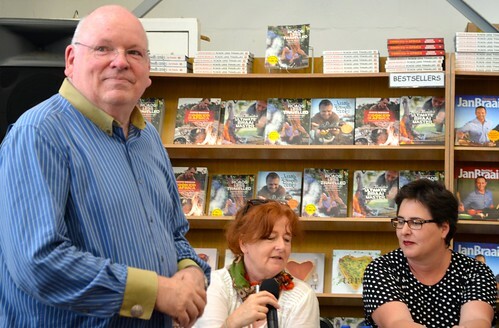 It was really well done and a great idea to get all our food writers in one place at one time… I am looking forward to more fun events like this!!! Looks like it was a lot of fun. Just hearing about it inspires me to get a new cookbook! Hi there Dawn S, honestly you are not alone – there are quite few books in there that I am going to have to grab and settle on the couch with for a read!!! Hope you are having a fun weekend!! !